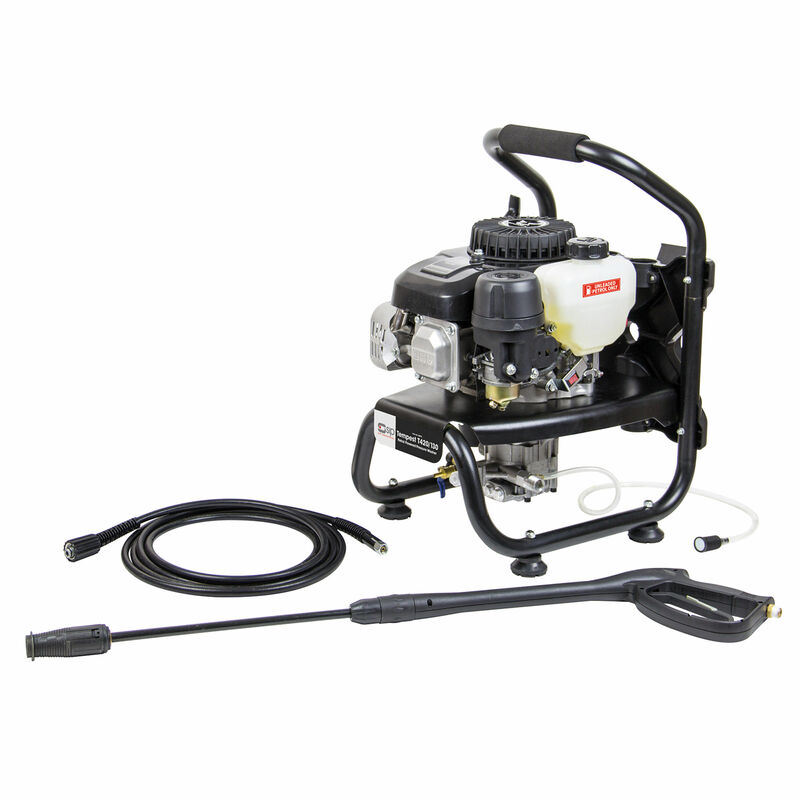 This SIP deal consists of a 08912 Petrol Pressure Washer & the 07907 Vacuum Cleaner Package. The pressure washer features 130bar maximum pressure with a 420 litre/hour maximum flow rate. 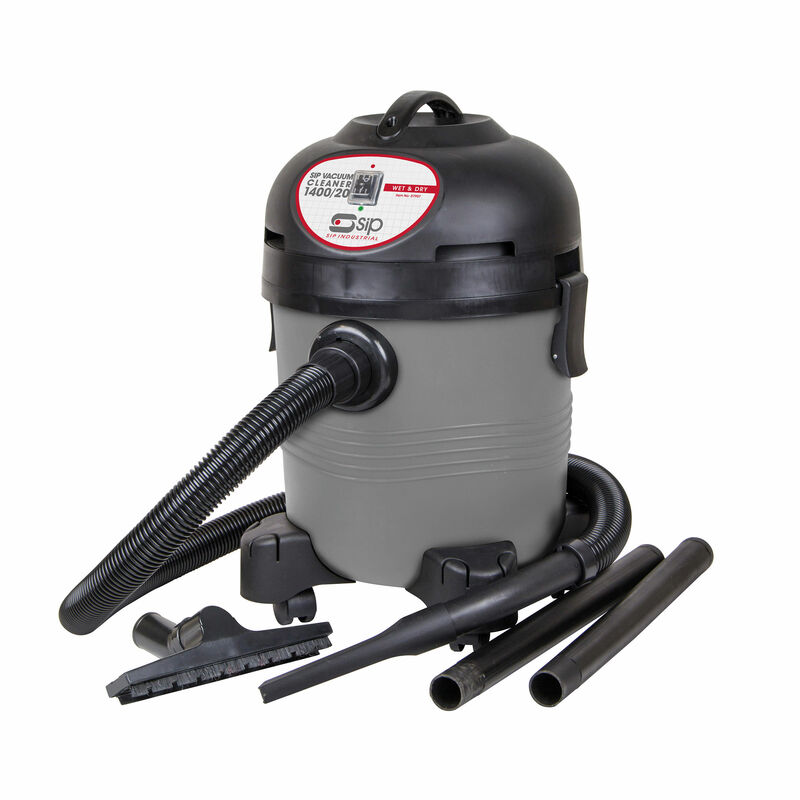 The wet/dry vacuum cleaner is ideal for smaller garages, workshops, offices and other domestic tasks.